If you’re doing work in statistics, data science, or machine learning, the odds are high you’re using Python. 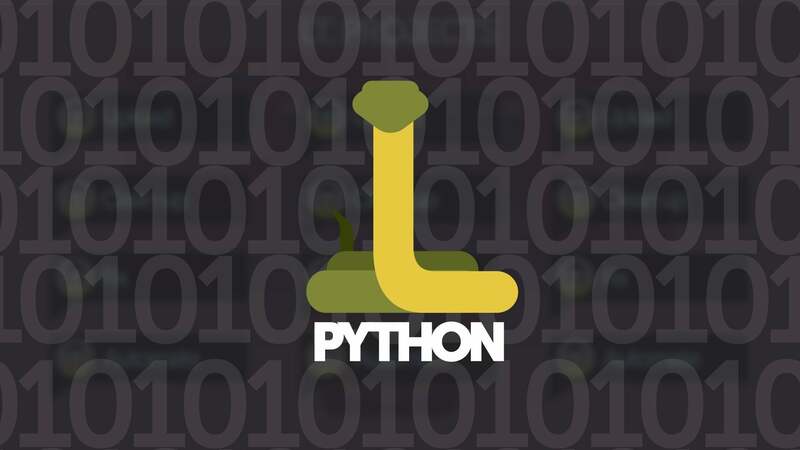 And for good reason, too: The rich ecosystem of libraries and tooling, and the convenience of the language itself, make Python an excellent choice. But which Python? There are a number of distributions of the language, and each one has been created along different lines and for different audiences. Here we’ve detailed five Python incarnations, from the most generic to the most specific, with details about how they stack up for handling machine learning jobs. Anaconda has come to prominence as a major Python distribution, not just for data science and machine learning but for general purpose Python development as well. Anaconda is backed by a commercial provider of the same name (formerly Continuum Analytics) that offers support plans for enterprises.